Africa has some of the world’s best festivals. 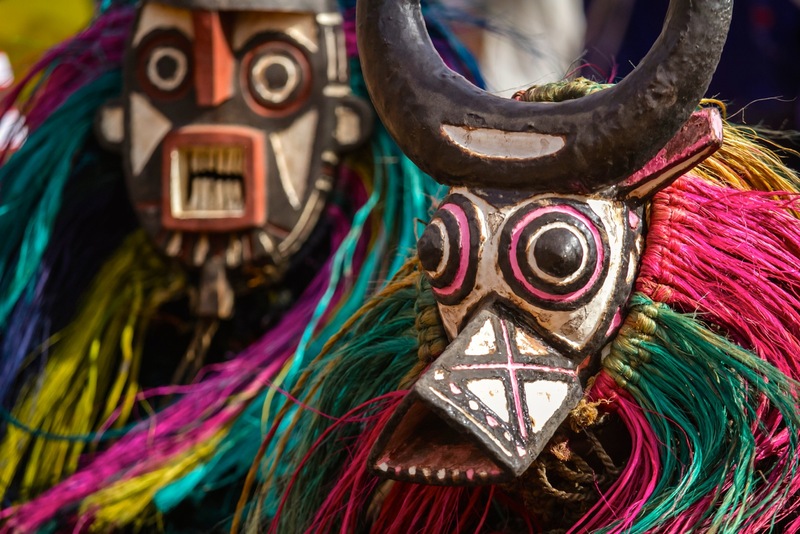 With its abundant, diverse arts and cultures, the vast continent’s festivals represent amazing ways that Africans preserve and promote their varied heritages. As the Fest Gurus, we want to tell a different story about Africa by exploring these dynamic celebrations. So here’s the definitive list of Africa’s top 10 festivals. The Lake of Stars festival, held on the shores of Lake Malawi, is one of Africa’s most prestigious festivals—it’s consistently mentioned as a do-not-miss event, and appears frequently on “greatest festivals in the world” lists. Lake of Stars features live musical performances, film screenings, TED-style talks, art exhibits, and lots more. It happens every year in the last week of September. Past performers have included the Noisettes, The Very Best, and Oliver Mtukudzi. South Africa plays hosts to the majority of Africa’s festivals, including Oppikoppi, Arts Alive, and Grahamstown's National Arts Festival. 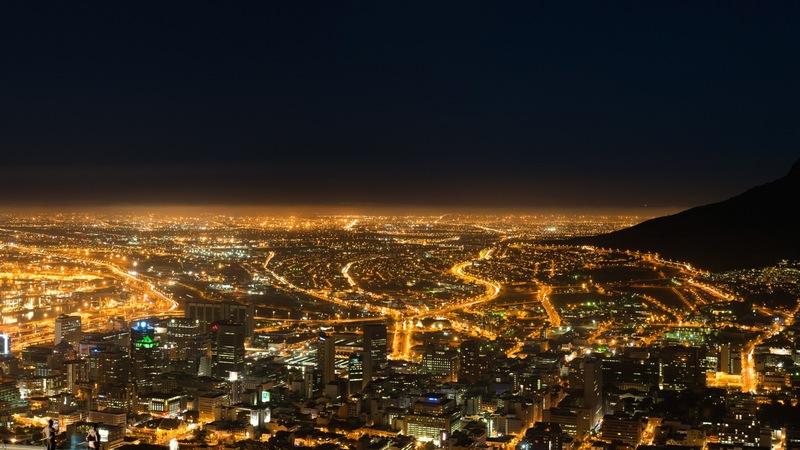 However, Cape Town's International Jazz Festival is one of the most popular and longest-running, having been founded in 2000. 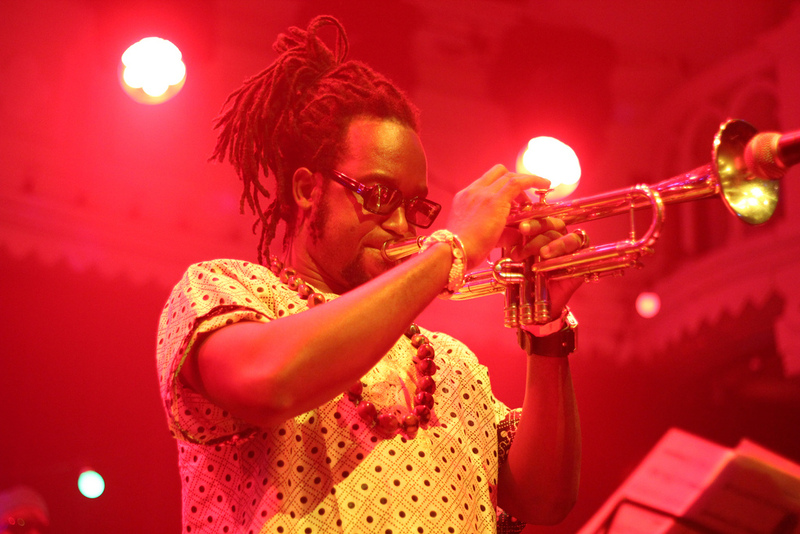 It's the world’s fourth largest jazz festival, and Africa’s biggest. Jazz Fest attracts international headliners such as Erykah Badu and Jill Scott, plus local favorites like Micasa, the Soil, and more. The 2014 edition took place on March 28 and 29. 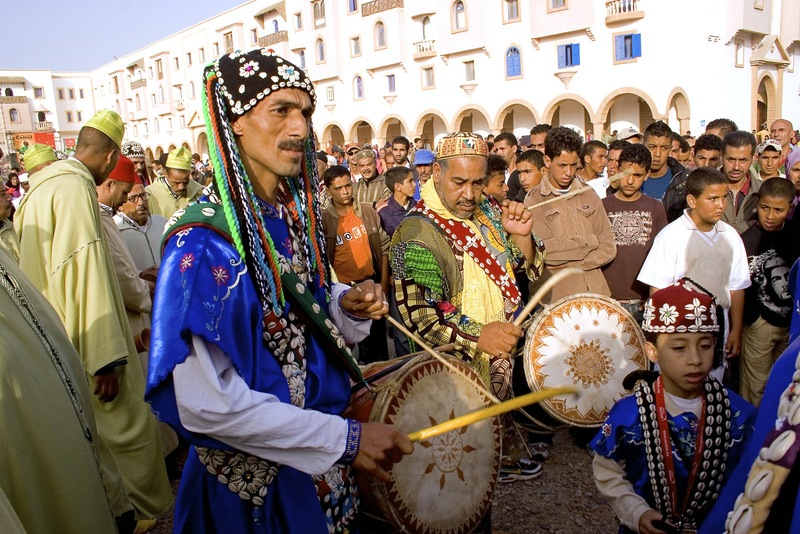 Apart from South Africa, Morocco hosts the most festivals on the African continent, including Fes's Festival of World Sacred Music, Gnaoua's World Music Festival, Marrakech's Popular Arts Festival, and the Western Sahara's Dakhla Festival. 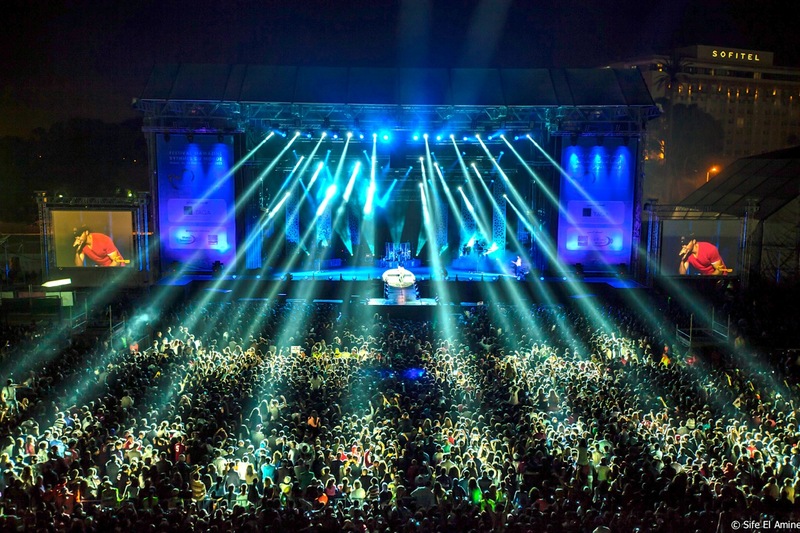 Mawazine, however, probably features the most international lineup of artists. This year, Justin Timberlake was the headliner. MTV Iggy ranked it as the world’s second biggest festival—in 2013, it had 2.5 million attendees. In 2014, its dates were May 30 to June 7. To celebrate the birthday of Fela Kuti—Nigeria’s Afrobeat icon—Felabration is held at one of Lagos’s most famous venues: the Shrine. In his heyday, Kuti performed here with his dancing queens. Felabration involves a street carnival, as well as a series of high school debates on the issues Fela was passionate about, including corruption and the plight of the poor. Past performers have included Hugh Masekela, Fela’s sons Femi and Seun Kuti, and younger Nigerian icons he influenced like Wizkid and Burna Boy. In 2014, Felabration runs from October 13 to 19. 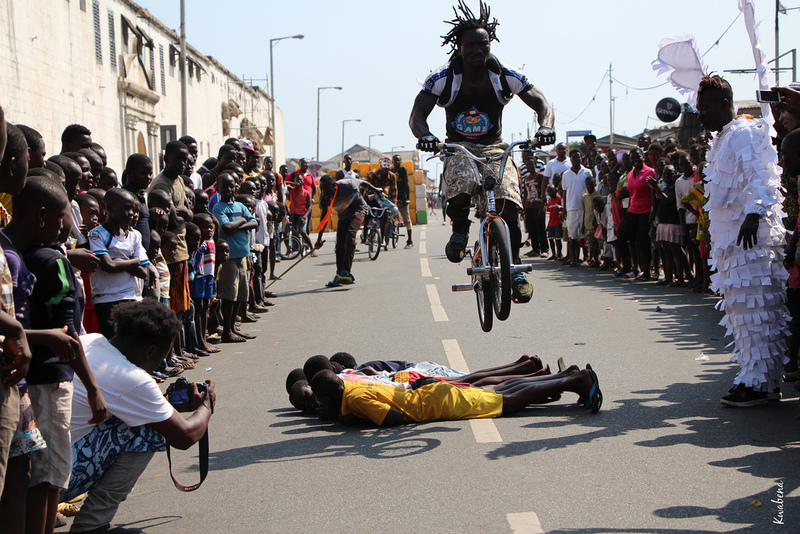 Ghana’s historical town of Jamestown hosts the annual Chale Wote Street Art Festival in late August. Street paintings, stencil work, sidewalk paintings, graffiti, spoken word, theater, and music all collide during this colorful event. Local artists like FOKN Bois mingle with fest-goers, playing soccer on the beach before hitting the various stages. The 2014 edition of the festival featured a coffin art show, since Ghana is known for producing some of the world’s most eccentric coffins—many were shaped like shoes, cars, and more. HIFA is one of the biggest festivals on the continent. 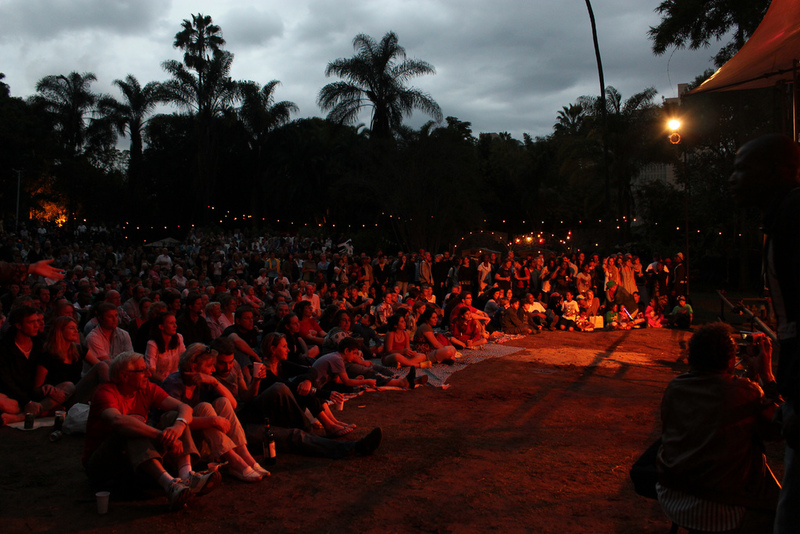 Held in the sunshine city of Harare, Zimbabwe, it’s a weeklong celebration of art, music, dance, and drama featuring artists from all over the world. HIFA marks the beginning the Firefest Route, the southern region of Africa’s high festival season. This three-day festival commemorates the baptism of Jesus Christ by John the Baptist. 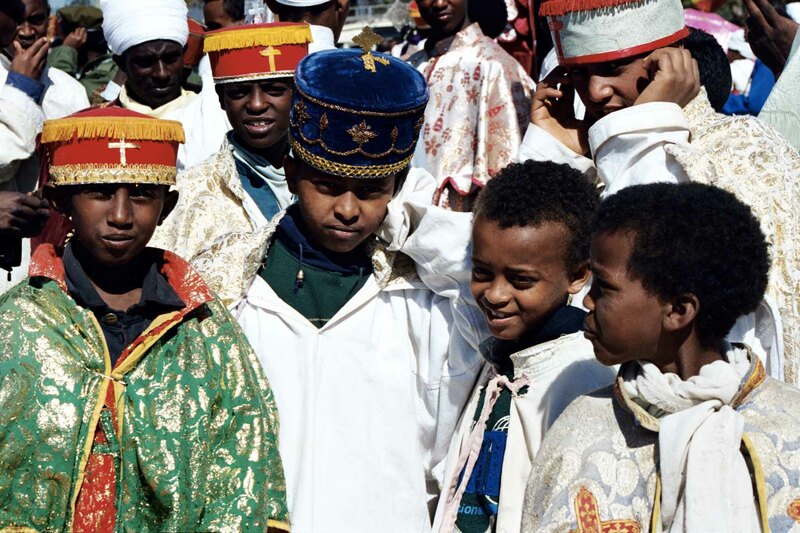 A colorful and ancient celebration, Timkat has an amazing heritage and deep roots in Ethiopian culture. It usually happens in mid-January, corresponding to the tenth day of Terr on the Ethiopian calendar. What makes Festima special is that it’s dedicated to defending and protecting the traditional culture of the African mask. It does so via wonderful dances and parades that showcase masks from all over West Africa. This unique events happens in Burkina Faso each February. In 2014, it was devoted to the tenth anniversary of the UNESCO Convention of Safeguarding of Intangible Cultural Heritage. This festival is a platform for musicians from all over the world—and from all over the spectrum of genres—to collaborate with the Gnaoua musicians of Morocco. It’s held in Essaouira, and welcomes more than 500,000 visitors over its four days. The most special part of the festival is that the mystical Gnaoua people encourage artists to explore new avenues of music. 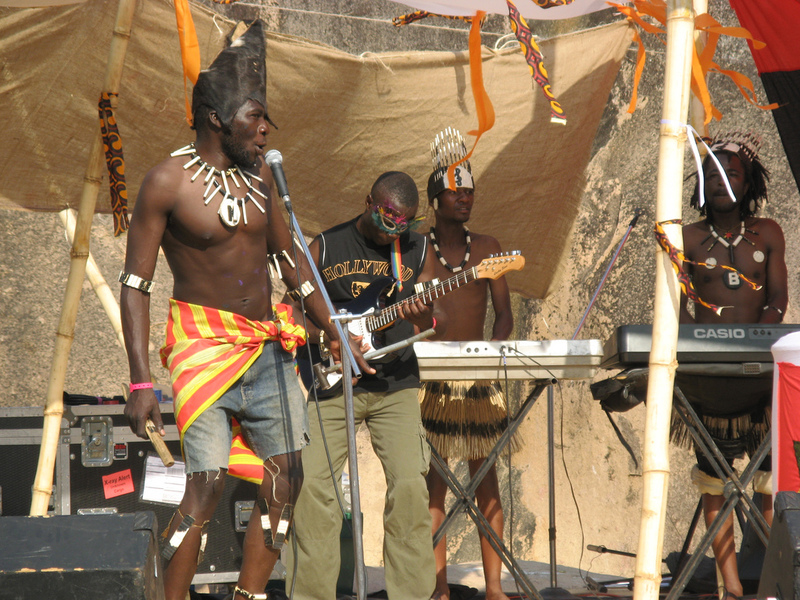 The Pan African Historical Theatre Festival is held every two years in Ghana. It showcases performances in drama, music, and poetry. 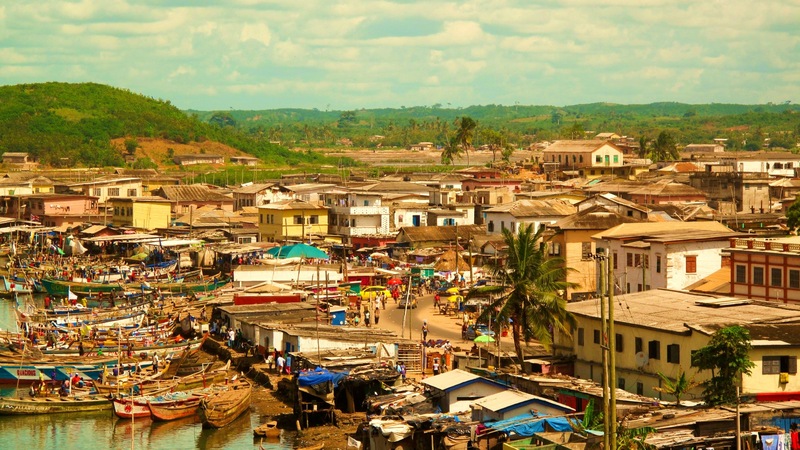 Though it’s based in Ghana, its aim is to promote and enhance African unity through art.